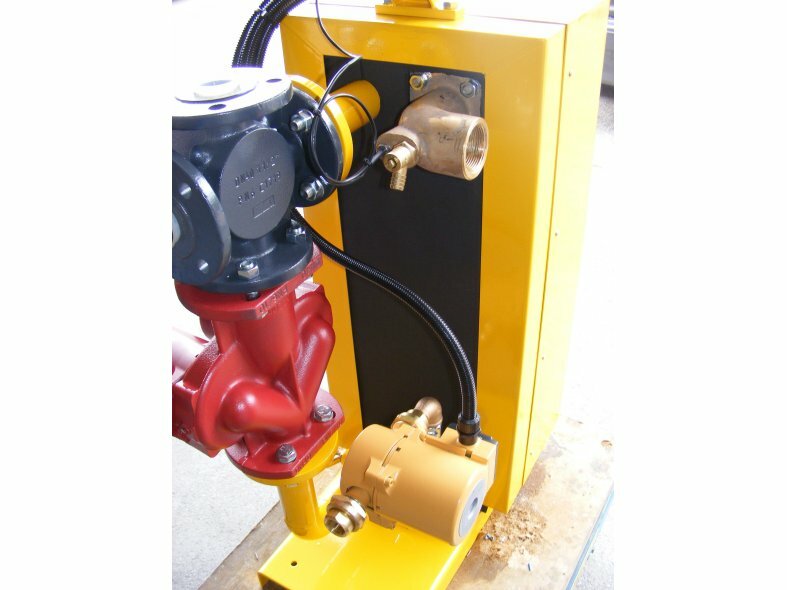 For applications requiring the transfer of heat or cooling from one system to another, as a pressure break or system separation Stokvis has an extensive range of both Bare Plate and Frame gasketed heat exchangers (BPHE) and Compact Brazed heat exchangers (CBE) as well as a full range of fully packaged units to suit. 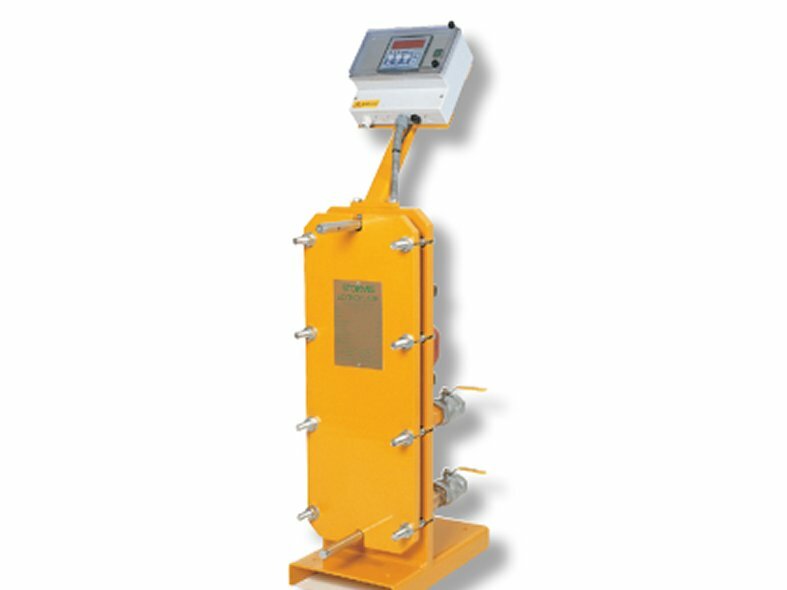 Stokvis Econoplate packaged plate heat exchangers for heating applications are available in various configurations covering a total of some 100+models fulfilling a tremendous variety of applications. 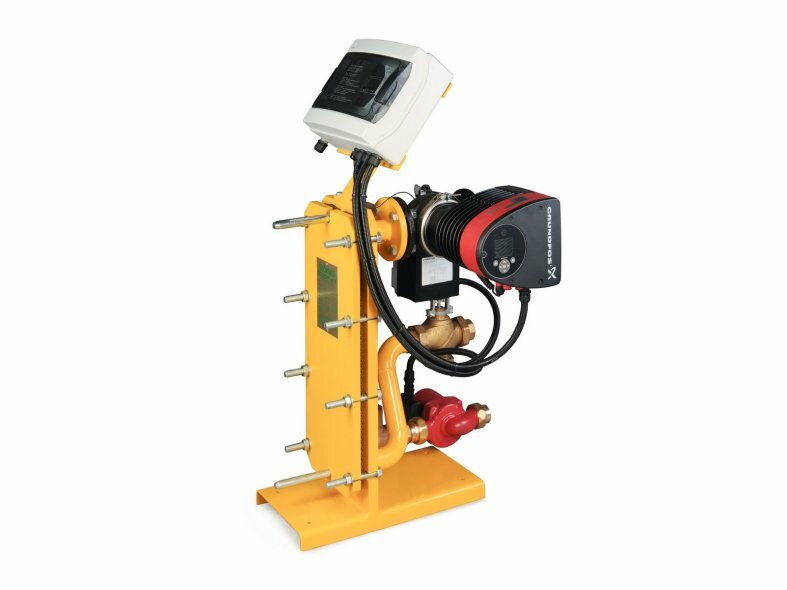 Medium Temperature Hot water (MTHW) Heating, Low Temperature Hot Water(LTHW) Heating, Steam-to-LTHW, or even complex Process Heating, Stokvis has a unit and the expertise to satisfy your demands. 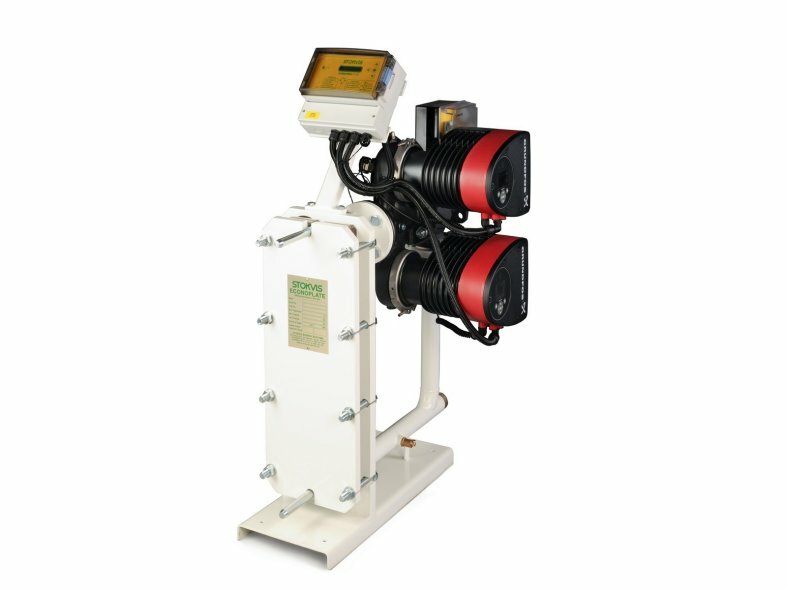 Econoplate units are designed to transfer heat from one medium to another, only requiring the 2 fluids to make a single pass through the heat exchanger. The principle is simple, well proven and extremely cost effective. 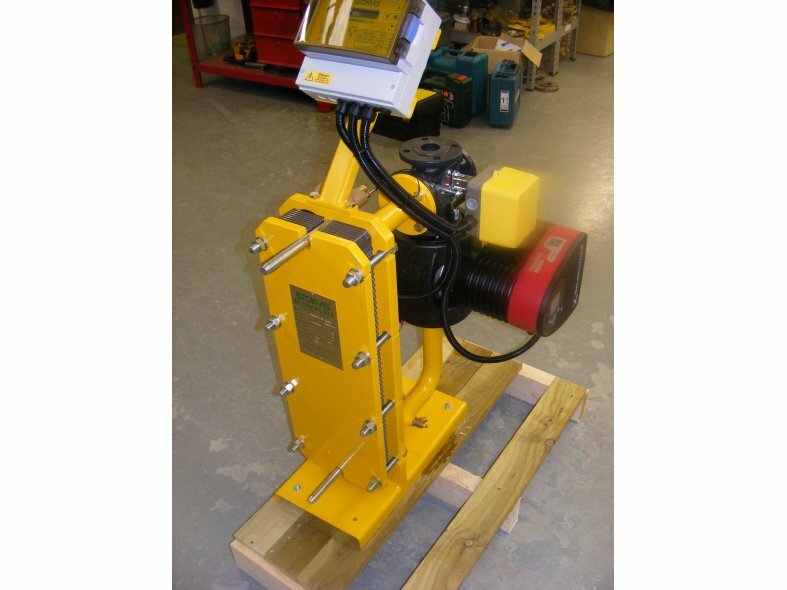 All Econoplate units are built around an epoxy coated chassis containing the heat exchanger. This heat exchanger is made up of a number of gasketed stainless steel heat transfer plates which form the channels for primary and secondary media to flow through, making a single pass in opposing directions, enabling the heat exchange to take place. 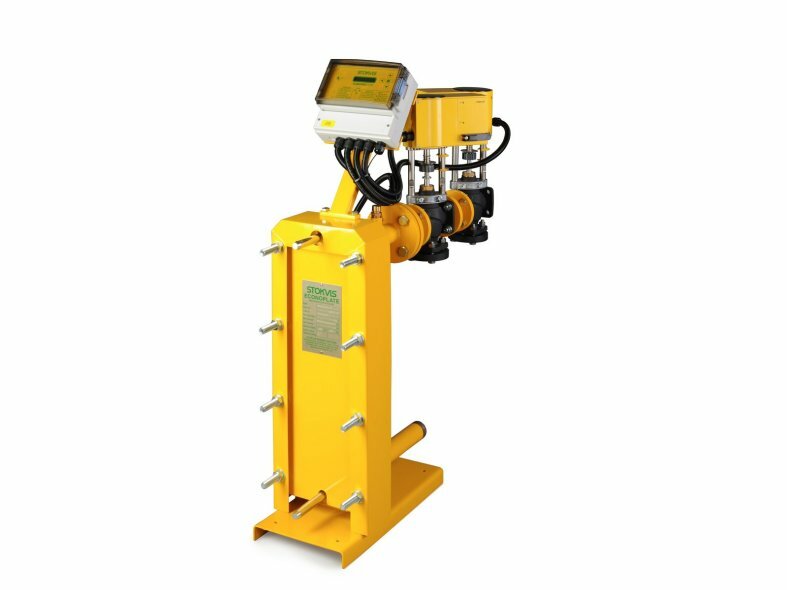 Plate numbers can be increased at a later date, up to the chassis limit, enabling the output capacity to be increased if required. 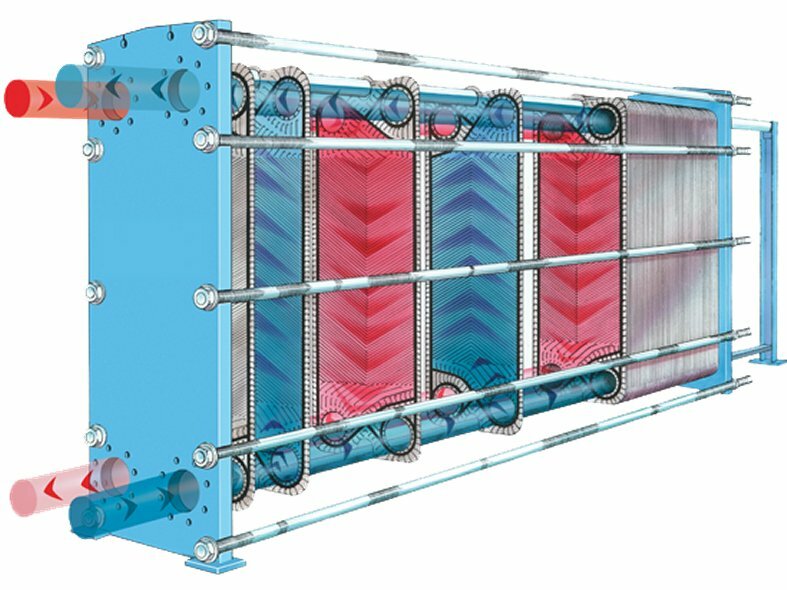 Plate heat exchangers have low water content and low thermal inertia making them ideal for use in systems with varying heat loads. 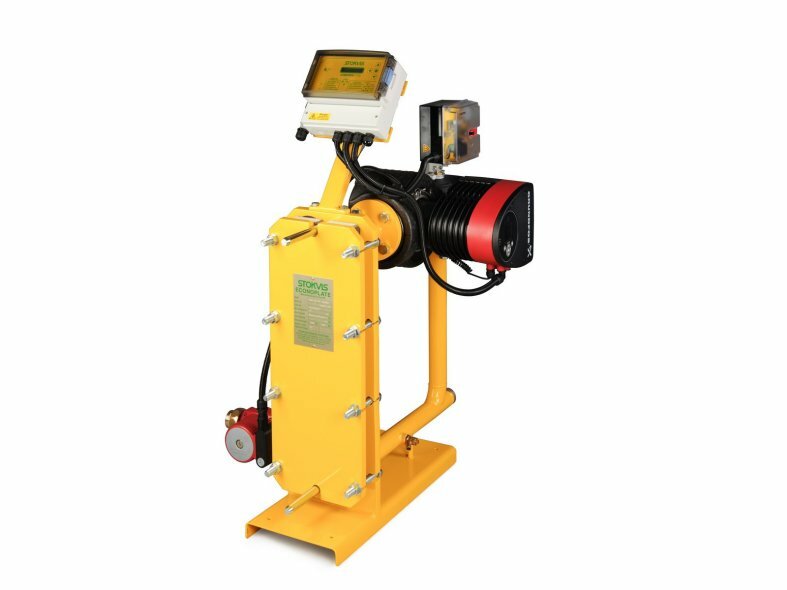 Econoplate units are supplied packaged with, if required, controls,primary pump (single or twin-head), secondary pump and/or a 2,3 or 4 port motorised control valve fitted to the primary circuit.